Herbal tea looks like tea and is brewed in the same way as tea but it not actually a tea at all. This is because they do not come from the Camellia Sinensis bush the plant from which all teas are made. 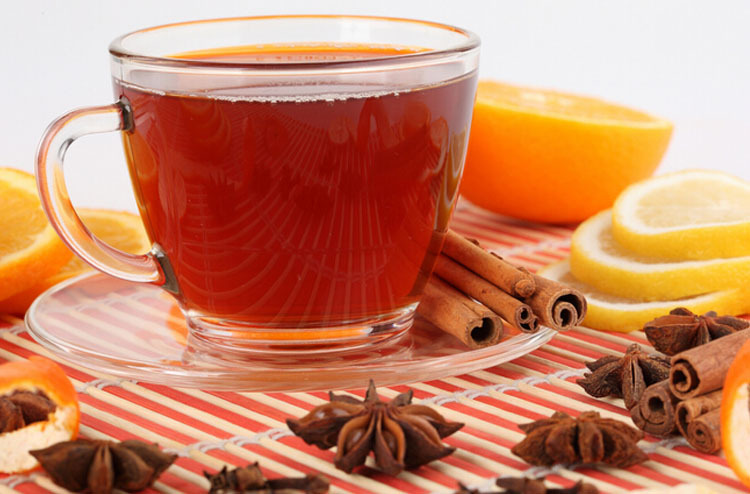 Herbal teas are actually infusions and are properly called tisanes. Tisanes are made from mixtures of dried leaves seeds grasses nuts barks fruits flowers or other botanical elements that give them their taste and provide the benefits of Herbal teas. 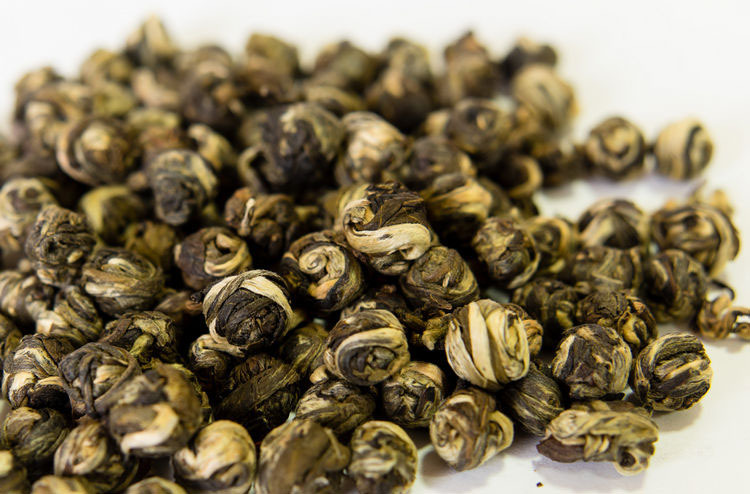 Unlike other forms of tea Herbal teas contain no caffeine. They also taste great and are easy to drink. 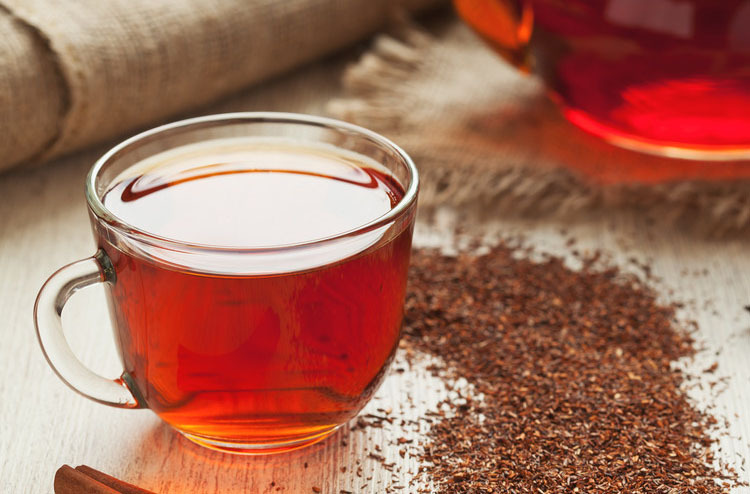 Your Herbal tea may consist of one main Herbal ingredient or it may be a Blend of Herbal ingredients designed to bring about a specific purpose such as relaxation rejuvenation relief from a specific condition amongst other things. Achieving a more calm and relaxed state of mind. Aiding with stomach and digestive problems. Providing cleansing properties for the body. Providing antioxidants to the body. Boosting energy levels and invigorating the body. Relieving stress helping to avoid colds. Promoting a good night’s sleep. It is caffeine free and tastes great.